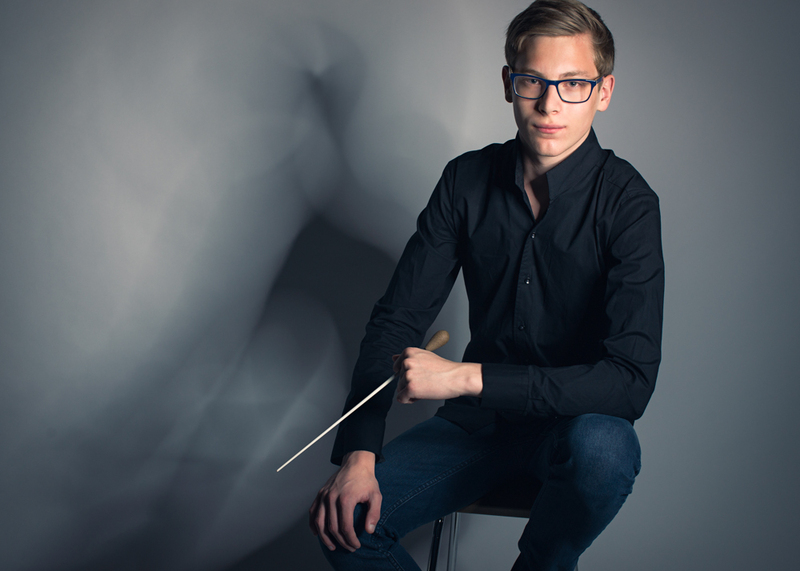 Finland is known for many great orchestra conductors, and one among the young bunch is Klaus Mäkelä . We had a good session using available light outside and strobes indoors. Gridded Elinchrom beauty dish and two gridded stripboxes were used.